Erin McGoff is a graduate of American University where she earned her B.A. Film & Media Arts with a minor in Marketing. She has worked on set in Philadelphia, New York City, Laos, and Washington D.C. and has interned and worked for Discovery Channel, ABC, Animal Planet, and several video production companies in the DC area. 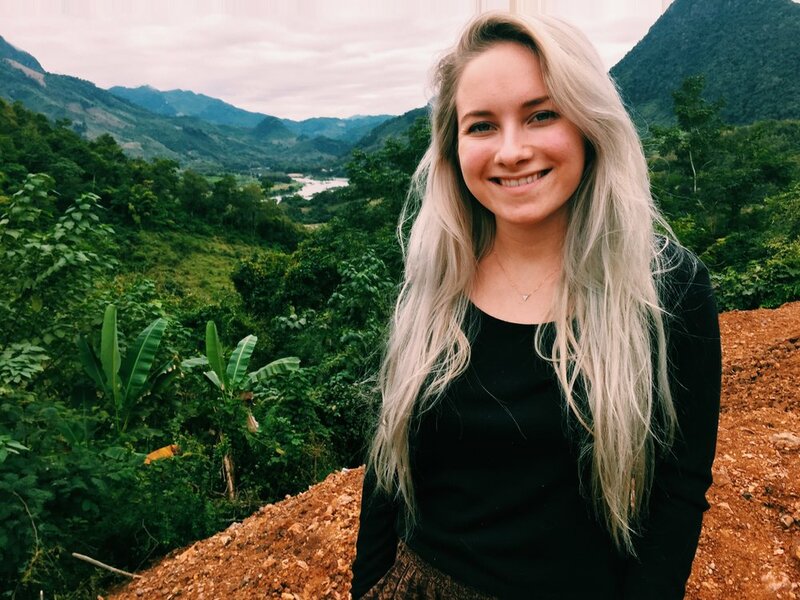 In April 2017 she received American University's peer-nominated School of Communication Woman of the Year award and a 2017 Pulitzer International Reporting Fellowship for her work to spread awareness about 80 million unexploded American bombs in Laos. Her first short documentary, SOUTHERN SUSTAINABILITY, premiered in summer 2018. She currently works as a contract editor and producer on the east coast. 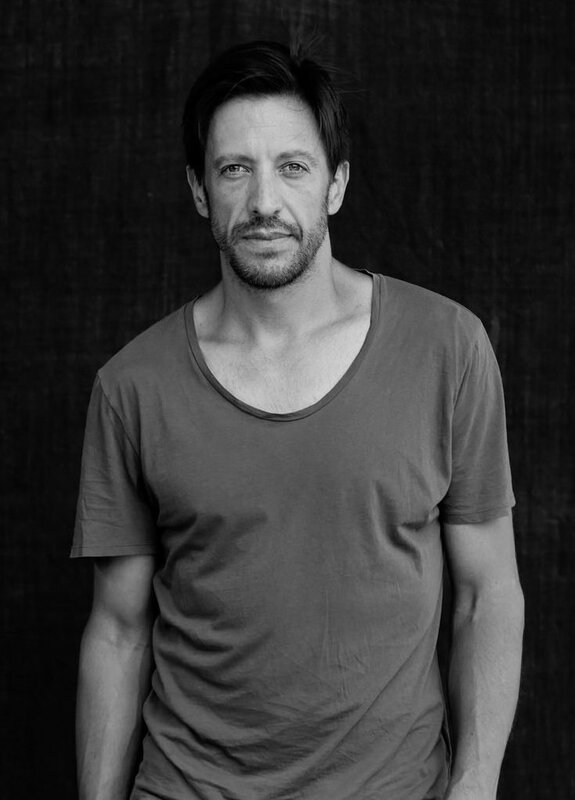 French-German filmmaker Cyril Eberle is a devoted storyteller with a career spanning documentary, short-film, commercial, online, music video, media installation, event movie and corporate productions. While creative concepts and storytelling are his passion, Cyril has accumulated a wealth of experience in all aspects of production and post-production. Cyril set up three offices for Avantgarde Film in Berlin, Dubai and Shanghai. He was head of production and creative director, working for international clients around the world. Since 2012, Cyril has worked as an independent director, creative director and photographer/cinematographer. Cyril has directed films such as ARABIC FUSION, HASARD, RUMAN and DAYFLY. 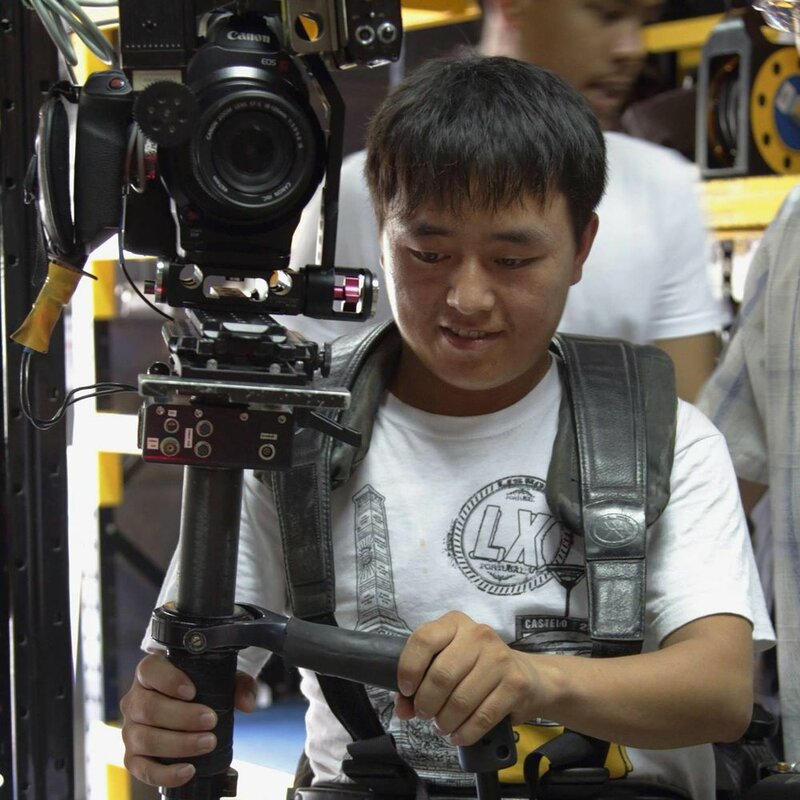 He is currently developing a series of independent short documentary productions, co-directing a TV documentary entitled Mysteries of the Mekong and established the Cultural Media Library in Southeast Asia. Ka is a filmmaker and photographer in Luang Prabang, Laos. He has attended and showcased some of his work at various photography and filmmaking workshops supported by the Swiss Embassy and NGOs in the region. Currently, Ka teaches beginner and more advanced classes in photography and filmmaking at @My Library with the support of the Swiss Embassy. Ka’s goal is to open up a local media center in Luang Prabang as a hub for emerging artists to share their work and refine their filmmaking and photography skills.